Karachi has a love-hate relationship with the monsoon season. While Karachiites long for rain throughout the year, we shudder at the very thought of prolonged downpour, flooding, destruction and power outages that are inevitably associated with it. 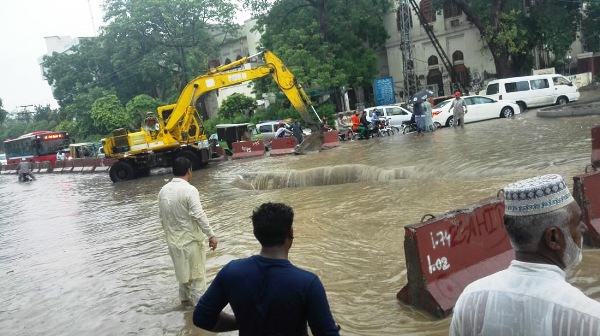 The last time this city truly got to enjoy the rainy season was during Mustafa Kamal’s tenure, when despite drains heavily clogged with rainwater – especially the Gujjar Nala and Neher-e-Khayyam – alternate drainage arrangements were made and the citizens were spared the entire rain-related trauma. Things are much, much different now. With monsoon rains that are imminent and expected any day now, infrastructure that is crumbling, a mayor in office with plenty of excuses to not do enough for the relief of Karachiites, along with a lack of ownership by the citizens, the city will surely descend into utter chaos if it rains heavily. 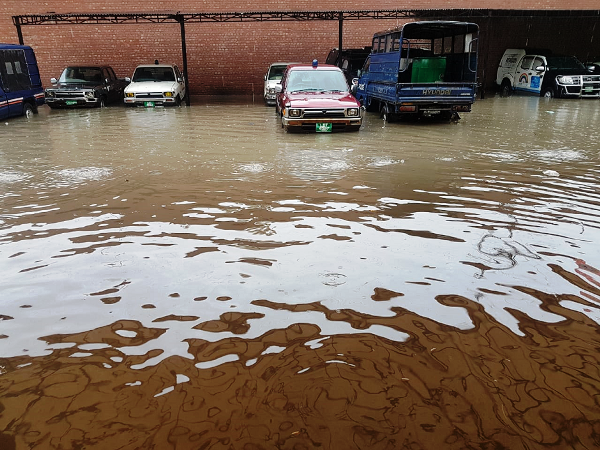 After all, the entire country witnessed the state of developed cities like Lahore and Islamabad during this monsoon season in Punjab. 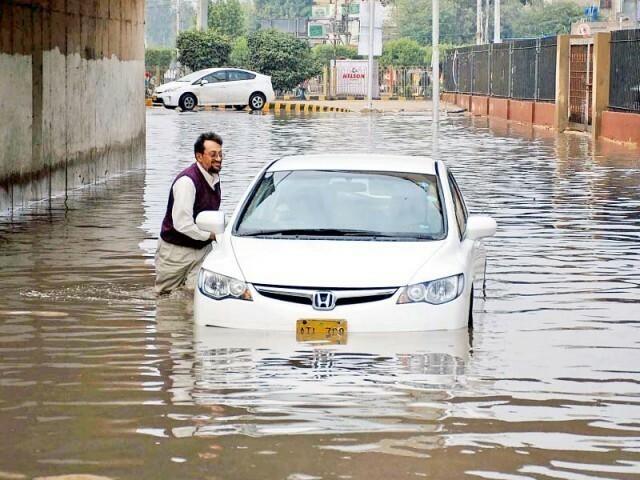 When a city like Lahore – with all possible funds spent for development and former Chief Minister Punjab Shehbaz Sharif’s personal attention to details – couldn’t bear the brunt of nature and was unprepared, how can Karachi – the disowned and severely ignored city – survive? Karachi is home to immigrants from all over the country, who come down to this port city in search of jobs. Their uncontrolled influx has further choked the housing and infrastructure of the city, as they mostly settle down in encroached areas. Punjab, on the other hand, hasn’t experienced this influx as yet, and thus the common man on the streets owns the city and appreciates all the good work done by the government. 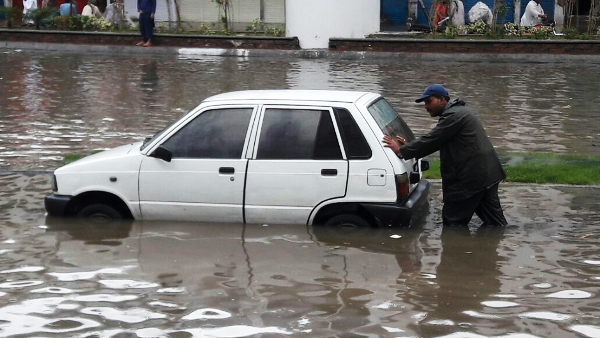 Then how did the recent rains wreak havoc in the immaculately-managed city of Lahore? From where I view this, Shehbaz has created a facade by laying down an excellent road network, bridges, underpasses and advanced mass transit systems, but did not bother putting in extended effort on underground drainage systems, simply because they are not visible and could not translate into votes. 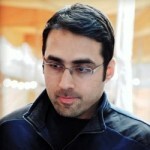 Back in the day, Kamal took the risk and worked on the underground infrastructure first, before moving to the ground level. However, the drainage system of Karachi today needs a complete overhaul, since the system hasn’t been maintained or repaired since Kamal left. From widening of existing drains to removal of encroachments, serious efforts are needed to keep devastation at bay from the city. During Kamal’s era, he came to the rescue when Clifton was badly flooded, and despite not being responsible for areas falling under cantonments, he worked on footings and laid down a system that has kept Clifton from submerging in the years to come. Similarly, Gulistan-e-Jauhar is a neighbourhood that was ignored by all previous provincial as well as local governments. It was Kamal and his team that laid down a very effective drainage system which remains functional to date and has kept the area from flooding. What Karachi needs is similar leadership and ruthless accountability against all those who are involved in corruption and choose to do nothing while the city slowly nears its doom. Throughout the world, drainage systems have a specific capacity, after which they cease to fulfil their purpose. Once the threshold is met, streets get flooded and evacuations have to take place. For instance, last year, we saw Hurricane Harvey bring destruction to several cities in Texas, mainly Houston. Even a developed country like the US, possessing state-of-the-art infrastructure, could not handle the intense rains, eventually causing massive flooding, evacuations, destruction of property and deaths. Nonetheless, the rescue services and city administration in Houston was fully functional and despite the havoc, order was soon restored, inquiries were initiated and compensations were made. 1. Gujjar Nala is a major rainwater channel that has been heavily encroached. All previous governments could not address this issue due to “political” implications. Now is the chance to take the bull by its horns and get it cleared of all encroachments, which have led to it being narrowed to only a few feet. 2. All the rainwater drains running throughout the city must be cleaned and widened. 3. The government should start educating the masses through electronic and print media about the implications of encroaching on rainwater drains, and how it negatively affects the whole city. On another note, we need civic awareness programs at a public level to make Karachiites realise that if they want a decent living style, they will have to own this city, avoid dumping trash in drains and more readily contribute towards a cleaner and greener Karachi. repeating the same mantra, about the Qaid from Jati Umra and his cabal. are flabbergasted. They do not expect this gibberish from a Son of the Soil. laying pipes, culverts, to minimize the effects of monsoons. It’s called planning. every each monsoon season. Is that acceptable to you? No accountability? of them. And now, it’s time to pay the Piper. Saaf Paani scam. Qatari LNG contract scam. Ashianna Housing scam Narowal Sport Complex scam. Ephedrine scam [built a few hundred yards from Hindustani border! !